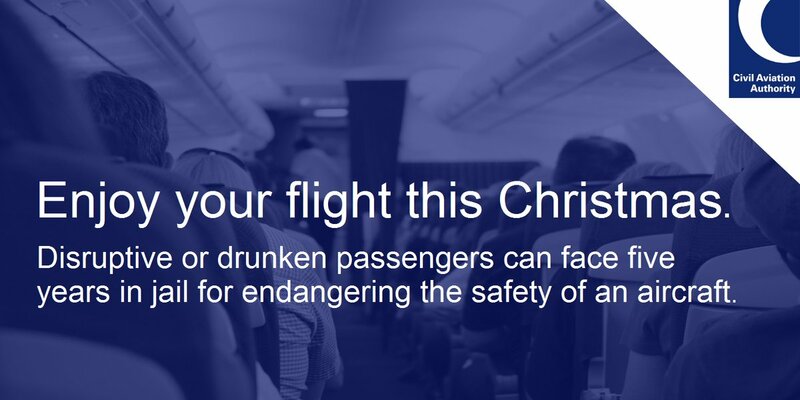 Before the Christmas holidays, the Civil Aviation Authority asked markettiers for help. As airline industry regulator, the CAA wanted to raise national awareness of its ATOL holiday protection scheme. After a year in which 12 travel firms went bust, notably Monarch Airlines, the CAA wanted to ensure customers booked holidays covered by ATOL. Alongside the CAA comms team, we devised a three phase strategy to ensure the story dropped at the right time. We would generate broadcast media coverage throughout late December, just as families start to research holidays. Activity would continue through January, which is the busiest month for bookings. Despite all major travel companies pushing holiday-related stories to the media, our CAA/ATOL story dominated the airwaves. Over all three phases of the campaign, 49 TV and radio stations supported the story. Phase 1 aimed at families poised to research holidays over the Christmas break. 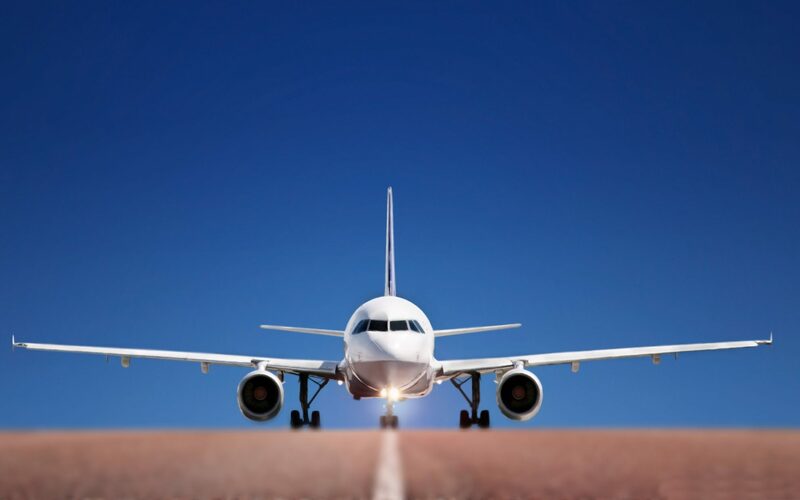 As part of this phase, we focussed on the success of the Alternative Dispute Resolution scheme, which helps to settles disputes between customers and airlines when things go wrong. The CAA decided to name and shame those airlines that hadn’t signed up. 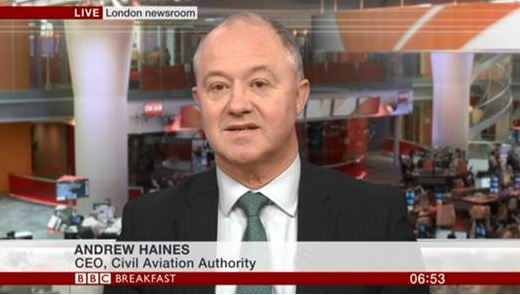 As a result CAA CEO Andrew Haines appeared on the holy trinity of BBC business programming. A slot on BBC Radio 5 Live’s Wake Up To Money was followed by the Today Programme Business slot and BBC Breakfast. Meanwhile, over on Sky Sunrise, CAA Director of Policy, Tim Johnson, told the same story. A Sky News Radio interview with Andrew was later syndicated to over 200 commercial radio station newsrooms. Phase 2 targeted the consumer at the point of purchase. Primarily, we aimed to grab customers on the eve of Sunshine Saturday, the day in January when Brits book more holidays than any other day of the year. For this phase we recruited consumer expert Harry Wallop to give consumers last minute tips. Obviously, he recommended that travellers ensure their holidays were ATOL protected. National TV coverage included BBC Breakfast, This Morning and Channel Five News. On radio, Harry Wallop did interviews with 17 BBC regional stations and several more commercial stations. All this from the comfort of our London studios. Phase 3 included the syndication of an audio production, recorded with Harry in our studios. Once finalised, the audio package was distributed to commercial stations. This generated a further 15 items of coverage before the end of January.